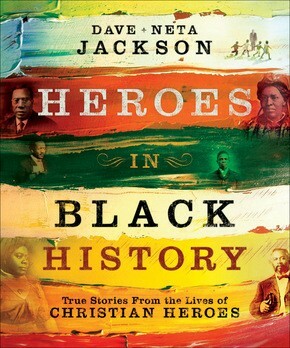 In this beautifully illustrated treasury, Dave and Neta Jackson present the true-life stories of fifteen key Christian heroes. 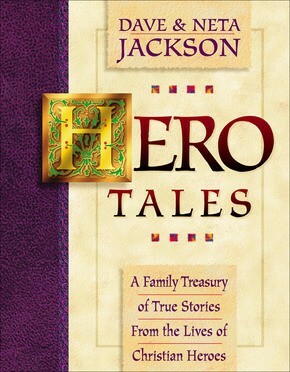 Each hero is profiled in a short biography and three educational yet exciting and thought-provoking anecdotes from his or her life. Ideal for family devotions, homeschooling, and more, this inspiring collection includes stories from the lives of Amy Carmichael, Martin Luther, Dwight L. Moody, John Wesley, Samuel Morris, Gladys Aylward, and nine others.